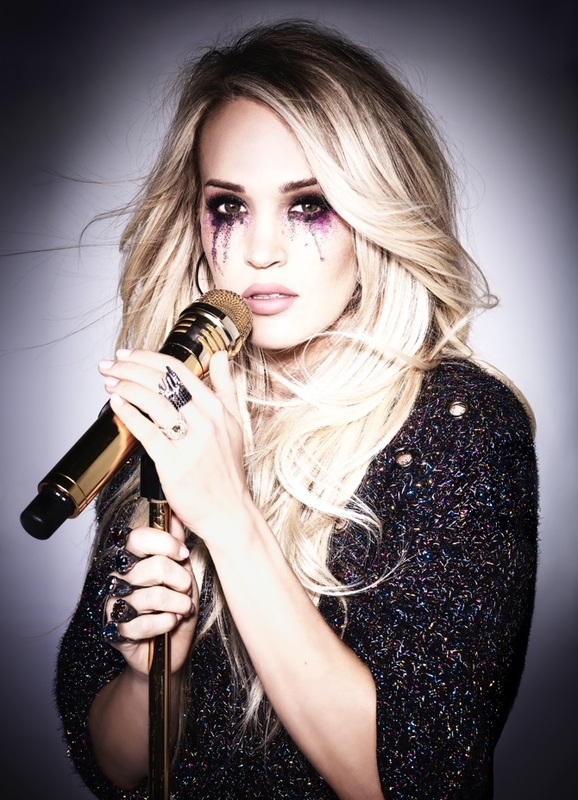 Seven-time Grammy winner and Pollstar’s three-time top female country touring artist, Carrie Underwood, comes to Edmonton for The Cry Pretty Tour 360, in Spring 2019. Underwood will release her eagerly-anticipated new album, Cry Pretty, on September 14. 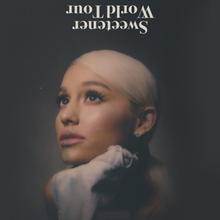 Cry Pretty will be her first studio album on Capitol Records Nashville and marks the first time she has co-produced her own album.